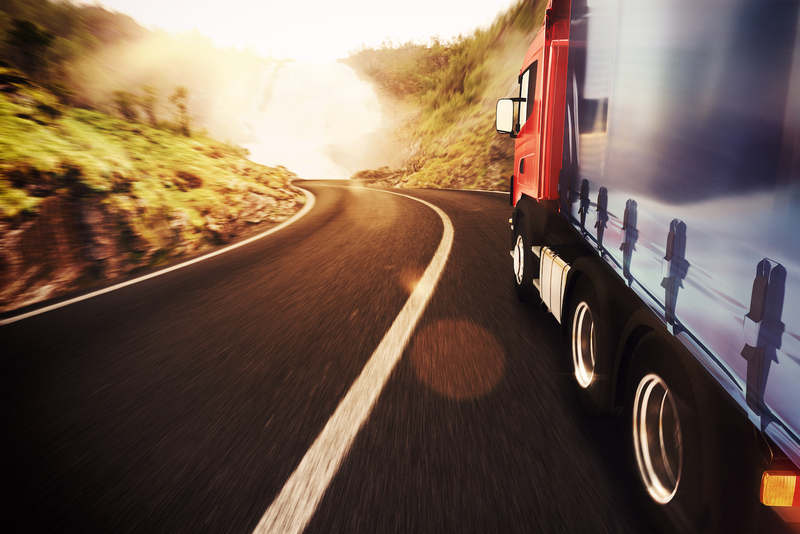 Transportation and logistics industry has been disrupted by the native digital competitors and the internet of things (IoT) while facing many operational challenges through increased traffic congestion, reduced capacity, and driver shortage. With these pressures, data-driven decision making via advanced technologies—such as automated fleet management, cloud-based analytics, location detection— became critical to compete effectively. Striim enables you to offer innovative services with agility, and run your operations with maximum efficiency by integrating and analyzing high-velocity sensor data and enterprise data, and delivering time-sensitive information where needed. 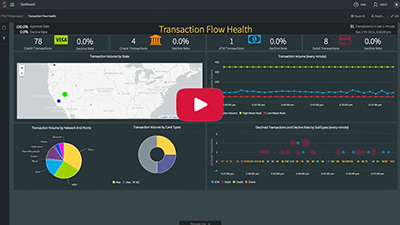 Striim enables you to work with a smart data architecture by filtering, aggregating, transforming, enriching, and analyzing sensor data at the edge. Striim captures real-time change data non-intrusively from enterprise databases and integrates with machine and sensor data for a comprehensive view of operations. It analyzes data-in-motion to respond to time-sensitive operational events such as changes in traffic or equipment conditions. Striim’s advanced features such as predictive analytics and ability to embed machine learning algorithms allow you to make accurate and timely decisions that maximize operational productivity while reducing costs. 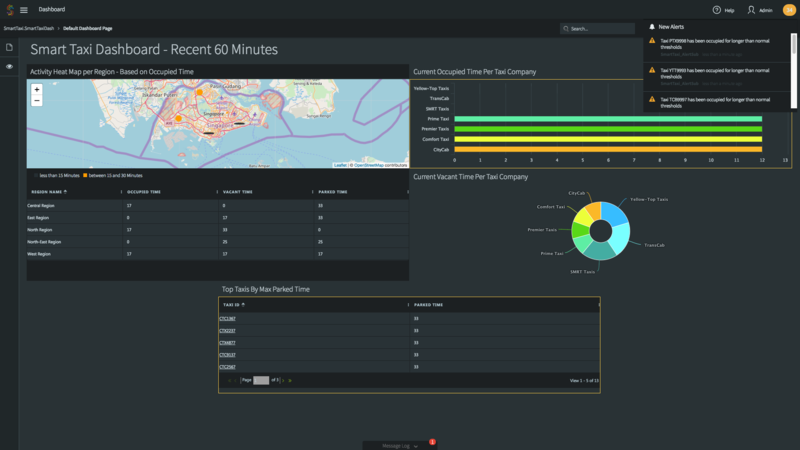 With built-in, real-time dashboards you can visualize streaming data and compare to historical data for fast insights.